Jessica is a bespoke stationery designer (and graphic artist) and the founder of Easy as Pie Graphics. 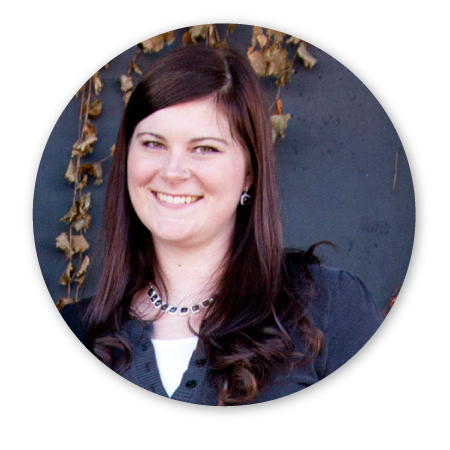 She loves to blog about and study simplified wedding planning (and a simplified life!). She is a dog lover and foodie extraordinaire, and creator-explorer archetype. Favorite pastimes include drawing mandalas, brewing kombucha, papercrafting, penpalling, studying self-development, and gardening. While creating simple and elegant design is Jessica's career; it’s also how she shapes her life! A passion was sparked in 2010 when Jessica was searching for customized wedding stationery and realized how limited her options were. Using her background as a graphic designer and paper lover extraordinaire, she dove in and created her first groundbreaking, unique wedding suite. Shortly after, she was approached by others to help them solve the same dilemma. The more unique bespoke designs she created, the more she fell in love with the process. So, she decided to launch Easy as Pie and make it her job to help you on your journey to happily ever after.